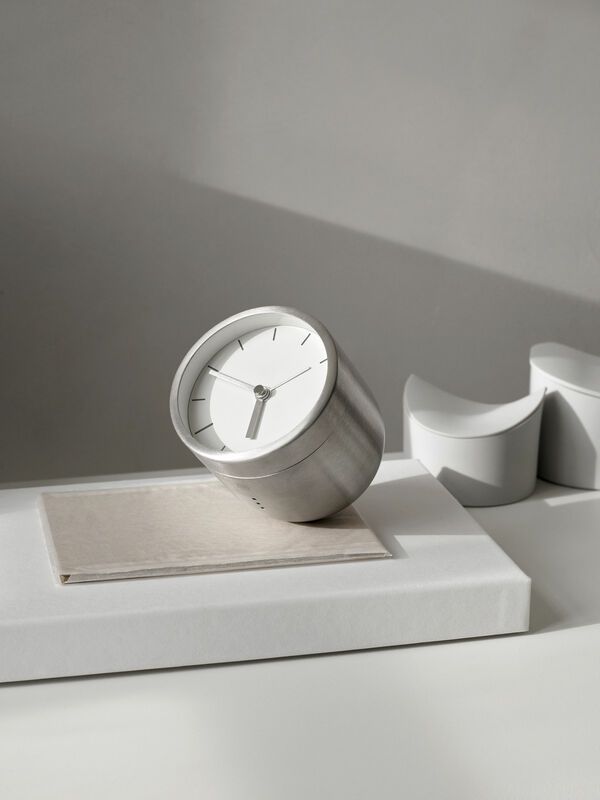 Tumbler by the Danish duo, Norm, is a modern variant of the classic alarm clock. 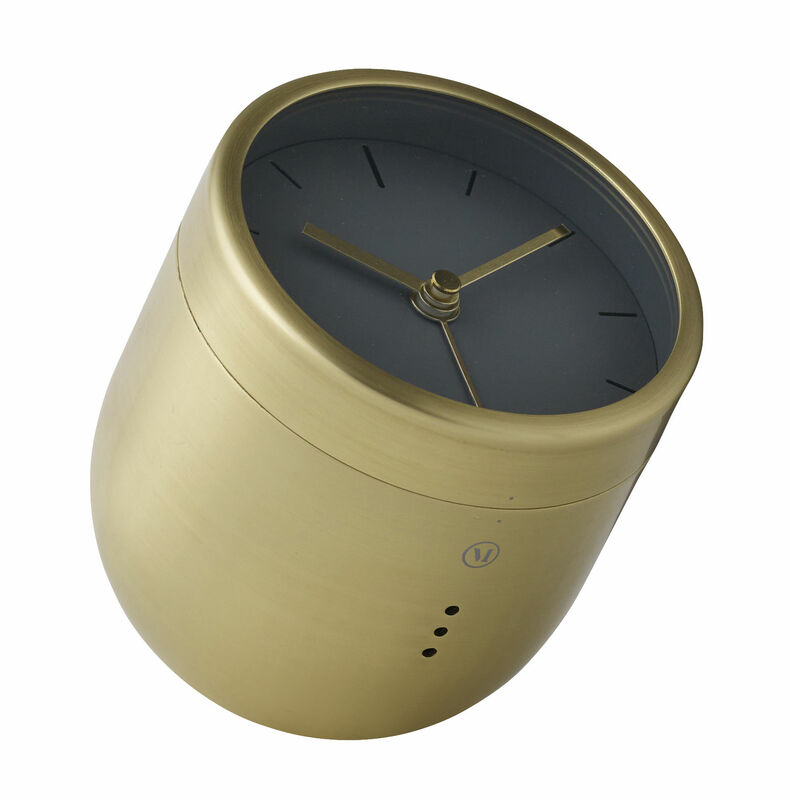 With its rounded bottom and no tilt design, the Norm Tumbler alarm clock is decorative, practical and fun to interact with. Norm Architects was founded in 2008. Norm works with residential architecture, commercial interiors, industrial design, photography, graphics and art direction. The name Norm signifies the importance of drawing inspiration from norms and traditions, within the fields of architecture and aesthetics, having been refined through the centuries. 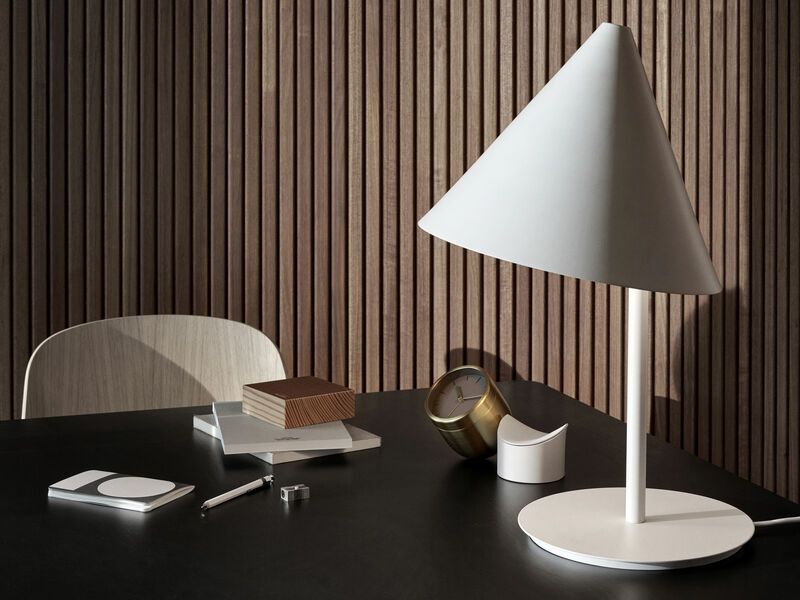 Norm makes a virtue of focusing on quality, durability and timelessness. Their objective is designs applying good materials and craftsmanship whilst embodying beauty, traditions and history, and, most importantly, they want their designs to outlive fleeting trends. The Tumbler is extremely iconic design and functionality. When the alarm goes off, waking you – you simply take the clock and turn it upside down to stop the alarm. It is a fabulously decorative piece and, therefore, it is equally useful on your office desk, next to the bed, and in the kitchen. You will not find a more elegant alarm clock.